This week’s indie author interview is with Robert Spake, who has written and published several of his short stories as well as a novel, Angel and Hellfire. Find more about him at Goodreads here: http://www.goodreads.com/author/show/6862513.Robert_D_Spake . flash in my mind and I’ll just have to run with it. but they take more work to write. Both types have their merits though. 4. What kind of book would you say “Angelic Hellfire” is, and why? What type of reader would it appeal to? world opens up before us, so Aaliyah is an embodiment of that struggle. I think he should be more widely-known. provide an insight into their stories. 8. What is the best advice you could give to new writers? I actually wrote my last word on my second book on Friday, but I felt like announcing it today. Journey to Landaran will be the first book of a five book fantasy series, featuring the adventurous twins Aidah and Tavish. Tavish is a Firestarter, and he tends to let loose with his emotions. 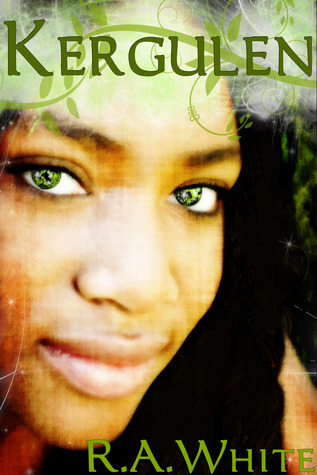 Aidah is the quieter twin, and she’s been having strange dreams lately, and sensing other’s thoughts. The book finished out at 119,000 words, which was about where I wanted it to be. I hope to trim it to 110,000 through editing. This will feel a lot smaller after my monster first book which started at a whopping 162,000 and was trimmed to 145,000! Now begins the editing phase. My goal is to have this out some time in early 2014, but we’ll see how long it takes to get everything together. As my second full length novel (not including novellas), I’m feeling now like I’ve figured out how everything works, so that may speed up the process. Now to start outlining Book 2 of the series! P.S., anybody know somebody good at map-making? I need this series to have maps as there will be extensive travel to different countries. 1. How did you first become a writer? I’ve dabbled in writing for awhile. In college I had a professor encourage me to try creative writing as she really enjoyed my descriptive writing pieces. I didn’t take the courses, as they didn’t fit in my curriculum, but I did keep writing. 2. I understand that your fantasy novel, “Quest of the Hart” sprang from the Sleeping Beauty tale. What drew you to that story? It was suggested by a friend that I write a tale about the girly-girl saving the prince. As I thought about the suggestion, I kept thinking about different fairy tales, and the paths the prince took to save the princess. 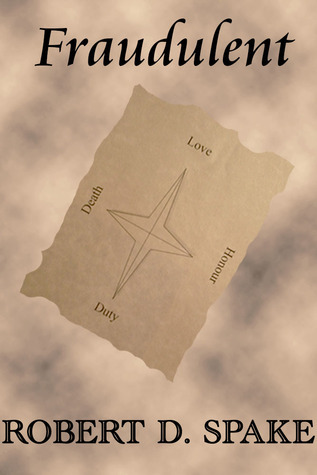 The spell, the quest for the needed items (usually magical), and the battle with the evil doer. Sleeping Beauty had all these elements and one more-the princess could only be wakened by her true love. Being a sucker for romance, and happily-ever-afters, I knew this was the tale I needed to use. As mentioned above, Quest of the Hart is a reverse Sleeping Beauty tale, where the princess goes on the quest to save the prince. When Prince Devlin is placed under a spell by his sister, Princess Arabella, Princess Kaylee must choose-let all of the kingdom fall under the spell, or go on a quest to save the prince and his kingdom. 4. Who do you see as your audience with this book, and why? Quest of the Hart is geared toward young adults- I’d say 12 and up. There’s some kissing, hinted at feelings and innuendo, as well as some violence (blood, enchanted daggers). Going by my bookshelf, I’d have to say Nora Roberts. I just fall in love with the characters she creates- especially all the family based series she’s written. Lisa Shearin and Patricia Briggs are two other go to reads when I need a familiar friend in a story. I am currently working with a CP (critique partner) on getting the third book in the Princess of Valendria series ready for submission. 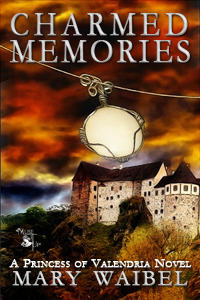 Charmed Memories, the second book in the series, releases in August. Each book in the series is a stand alone novel, following a different set of characters. A companion novel, if you will. 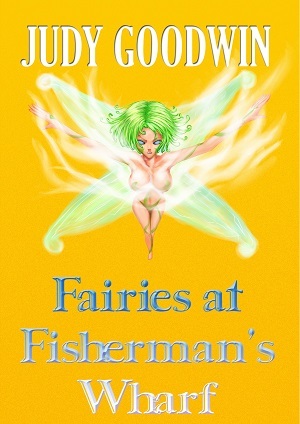 I’m also working on a paranormal fantasy with Faeries and Sorceresses. 7. What was your process in getting your book published? I queried for an agent with a version of Quest of the Hart that wasn’t ready. After several ‘no’s’, I went to work on a different project and queried that. This garnered some interest, but ultimately no bites. I went back to Quest, and rewrote the entire story. Then I sent it out to some small publishers who accepted from un-agented authors. 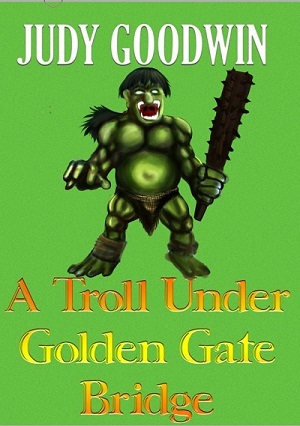 In the meantime, I researched self-publishing. When I received the offer from MuseItUp, I was ecstatic, but I had to ask for time, as my MS(manuscript) was still out with other publishers. I contacted them with a deadline to hear back. I didn’t hear back, and I happily signed with MuseItUp. The experience has been incredible. The staff there is quite talented and very easy to work with. They have their authors best interests in mind with all they do. Never give up. Keep at it, even when it seems you’re getting nowhere. To paraphrase Nora Roberts, you can’t fix what you haven’t written. So, write. Edit. Edit some more. Get feedback. And then send your efforts out into the world. You never know what will happen. Judy thank you so much for having me here. I’ve really enjoyed this interview. What drew you to writing? What was the first thing you ever wrote? I wrote since I’ve been able to hold a pencil in my toddler’s hands. I created stories in my mind, and I wanted to remember them and read them later. My father and older brother received sci-fi magazines that at first I wasn’t allowed to read because I was too young, but I liked the cover pictures, so I invented stories based on those images.The first story I wrote is a bit lost in the fog of old memories but it had to do with a kid who transformed into a dolphin when looking at the full moon seen from a crack on the vault of a seaside cavern. 2. It looks like you write short stories as well as books. What about each format appeals to you? 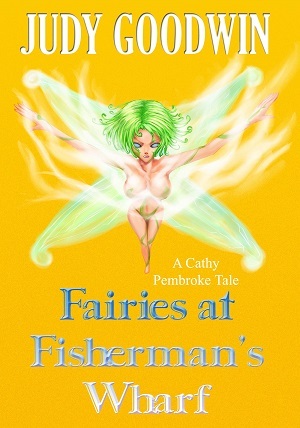 I like the immediacy of the short stories, where a spark of inspiration sees instant gratification. Anything can trigger a short story, a bit like the Madeleine of Proust. A novel is an adventure, it is a quest in uncharted territories, and the excitement of the unknown is thrilling. I know roughly where I want to go, but during the first draft the story becomes alive, the characters deepens and start acting independently. This is where the fun starts, I become the first reader of the story and twists and surprises are what I look for when writing. 3. You seem to have elements of religion or good and evil in several of your works. Why is that? I grew up in a family where religion had a big role on everyday activities. My school was also a religious institution, managed by the Jesuits, and it lasted till high school diploma. At school, I attended mass 3 or 4 times a week, and my education and formation had been influenced by those years. Now it’s different, and I tend toward agnosticism, but I believe I can’t mask the past. The latest work is the sequel to “Daimones”, and volume 2 of “The Daimones Trilogy”. The novel takes place some 10 years after the event described in “Daimones”, and the reborn human society has to face again conflicts and hidden agendas that endanger the human race again, bringing the planet on the brink of self-destruction once more. 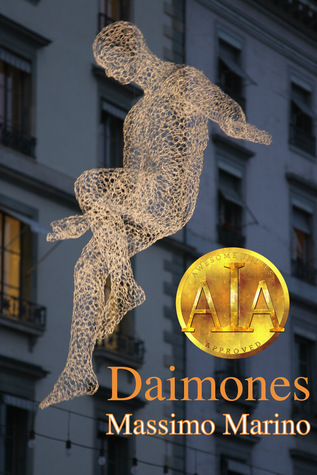 Needless to say, the utopian promises in “Daimones”, show their dystopian aspect in “Once Humans”. Everything and Nothing. I take mental note of details, situations, parts of conversations, news, or mental visions of what could be if… The more I let the subconscious take the lead, and the less I think about an inspiration, the more ideas seem to queue in the frontal cortex. 6. What project will you be working on next? Book number 3 of the trilogy. What is going to happen after the events in “Once Humans”. There’s a lot already simmering and taking shape that will affect hundred of years for the Selected and the new transgenic human race. I grew up reading sci-fi, so all the big names mostly, from Isaac Asimov to Ray Bradbury, Ursula Le Guin, Frank Herbert, Larry Niven, Robert Heinlein, to name just a few and then other genres too, Tolkien, Stephen King, Tom Clancy and others. Italian authors, too, like Svevo, Calvino, Sciascia, and also Greek mythology authors, the ones I used to hate at school and that are instead fantastic writers and authors. We live with myths daily, even if we do not realize it. I’d say the favorite writer is the one I happen to read at every moment: each book is a lesson and an opportunity to grow for a writer. To be persistent and fulfill your dreams. I still have to fulfill mine…so never despair. Read and write a lot, it is the best way to learn how to write. writing. Tell me about your background and how it influences your writing. saw—very close up—what it was like to come from a neglectful and abusive home. that good people have to do what they can to offset them. more like a he’s from the islands. past oral tradition to the written word. Rima because she scares him. 4. Tell me more about this book. What kind of person is Rima? dance, and take an opponent down with nothing more than a hairbrush. 6. What first drew you to fantasy? of course, but it’s fun that they’re different from ours. and learns just how brave she really is. 8. What advice do you have for other writers looking to self-publish? reviews or a bad reader experience.